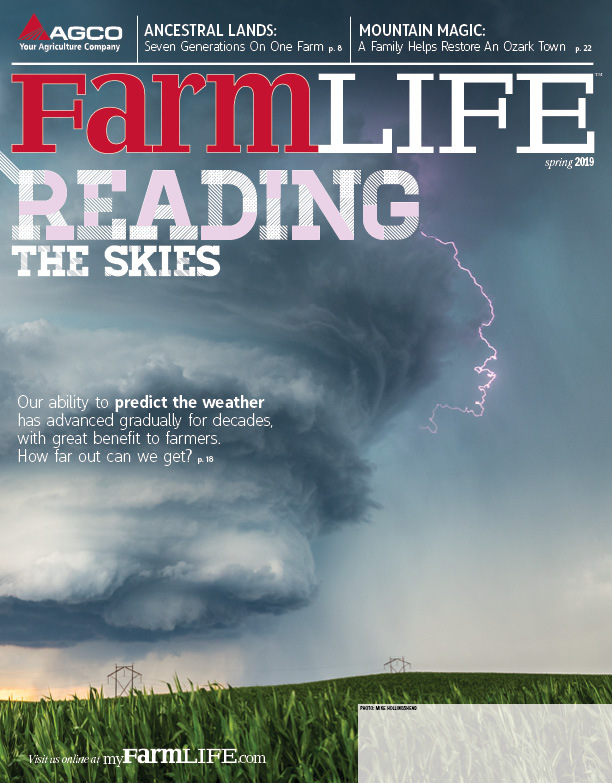 New York FarmNet offers clients advice and answers. “It really doesn’t matter if you’ve got 500, 1,500 or 5,000 acres—you still have the iron laws of finance that tell you what you can and can’t do,” says Herbert “Huck” Heintz of Jasper, N.Y. He’s a financial consultant with NY FarmNet. NY FarmNet financial consultant Bill Sanok, farmer Phil Schmitt and Edward Staehr. 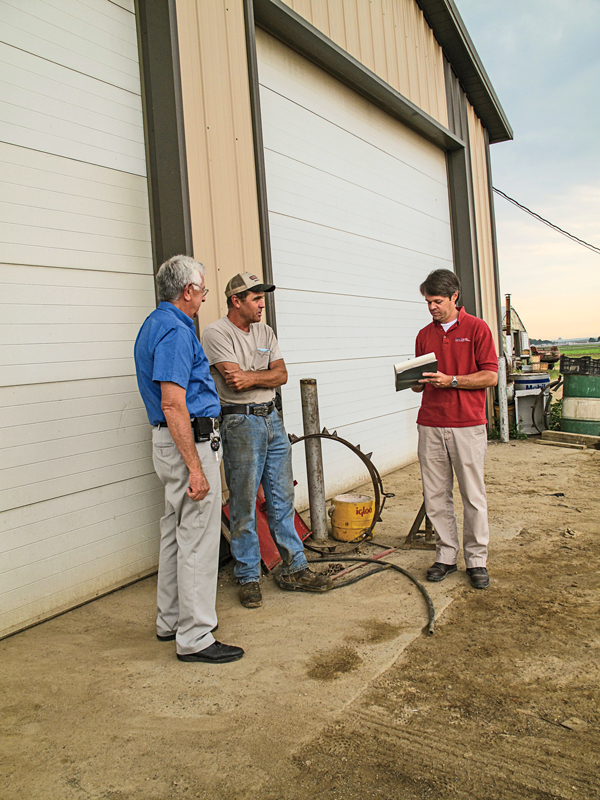 The Cornell University program offers financial and personal consulting services to New York farmers. Funded by the state and grant sources, around 35,000 people have used the free, confidential program since it began in 1986. “We typically get about 6,000 requests annually,” Executive Director Edward Staehr says. Some 47 freelance consultants with financial or social work backgrounds work on a part-time, as-needed basis. They help answer questions about business and family finances, farm changes, farm management, disaster, stress, family communication and conflict. Heintz typically shares how he owned two marginally profitable dairy operations before succeeding with a third. The consultant worked as well in finance, including on Wall Street. For more about NY FarmNet, visit online at nyfarmnet.org. Executive Director Edward Staehr suggests farmers in other areas without such a program find help by contacting their Cooperative Extension Service, as well as mediators and providers who offer legal and personal counseling services.